Freedom Forum is concerned over the arrest of journalist Rajendra Adhikari at Pokhara of Kaski district on April 1, 2019. Kaski district lies in Province 4 of Nepal. According to Freedom Forum representative for Province 4 Rajan Upadhyay, the journalist was arrested by security official early in the morning from Prihivi Narayan Campus. The journalist was arrested for covering news about a program organized by Biplob Maoist Group, a banned underground political group in Nepal. Other two students along with the journalist are also arrested by the officials. 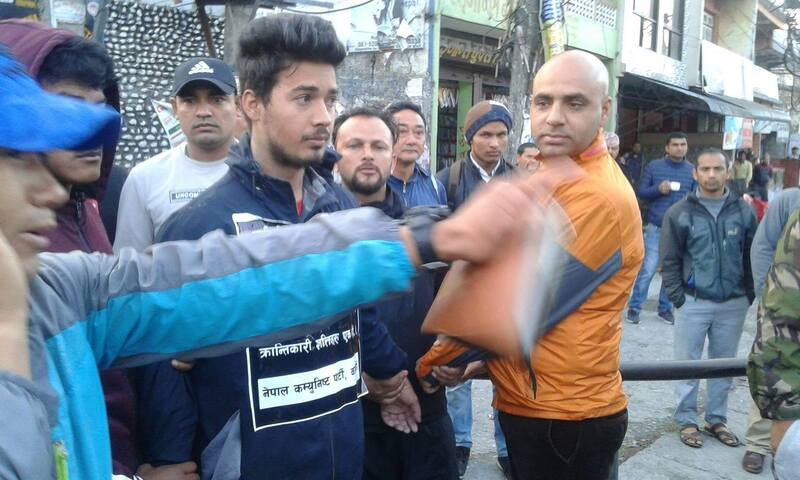 Journalist Adhikari was released after 3 hours detention. Journalist Adhikari is publisher and editor of http://edonnews.com/ an online web portal operated from Kaski district. Freedom Forum condemns the incident as it is illegal to arrest journalist on duty. Journalists are free to report on any issue concerning public attention. Security Officials should protect and promote the right of the journalist rather than harassing them for doing their job. Hence, FF urges the concerned authority to take the issue seriously and not repeat such incident in future.